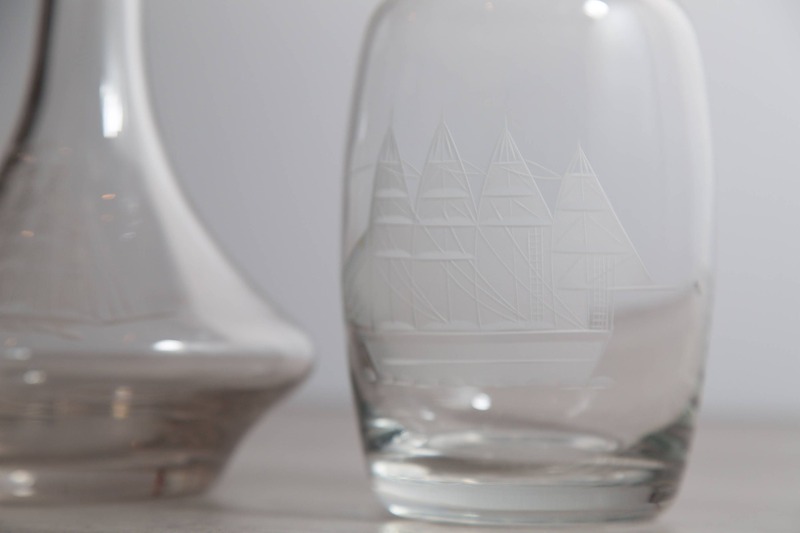 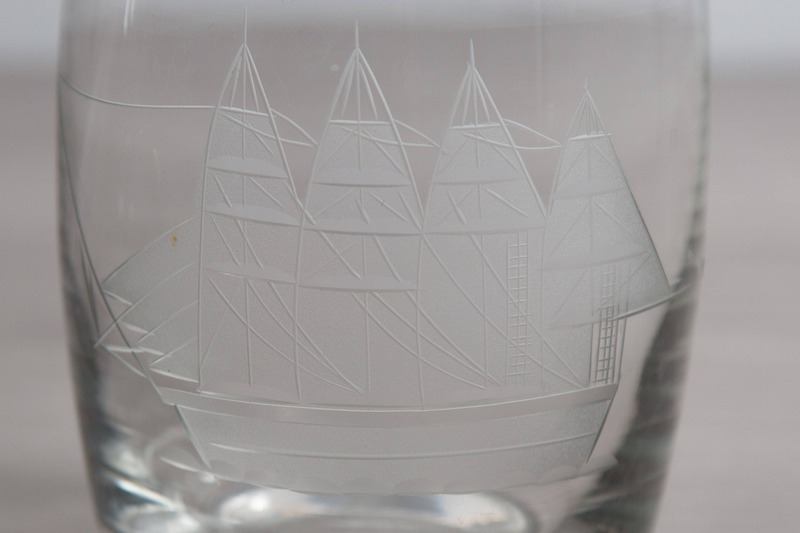 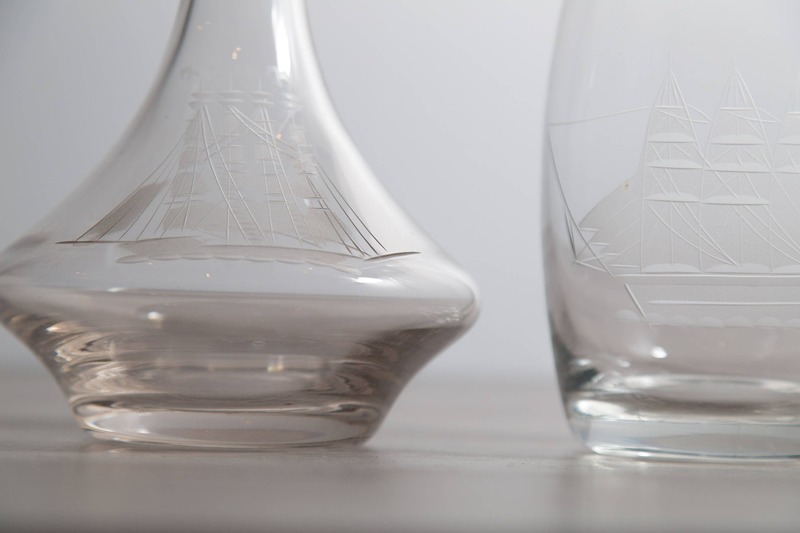 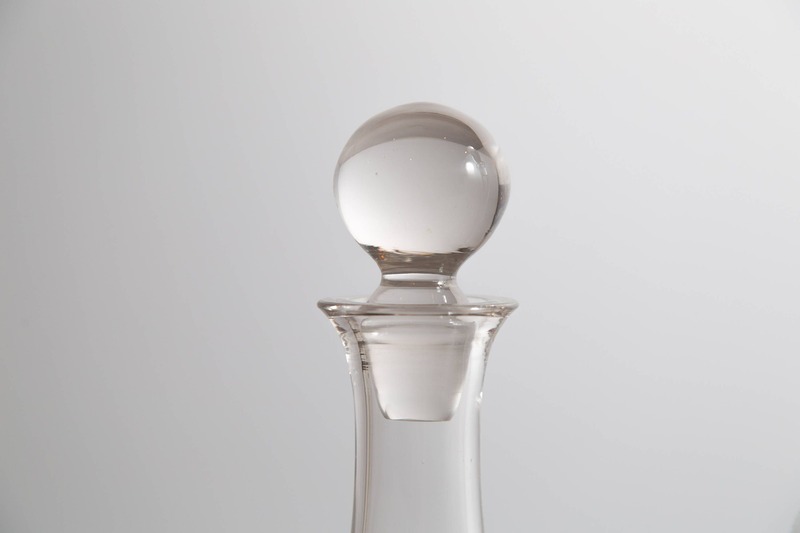 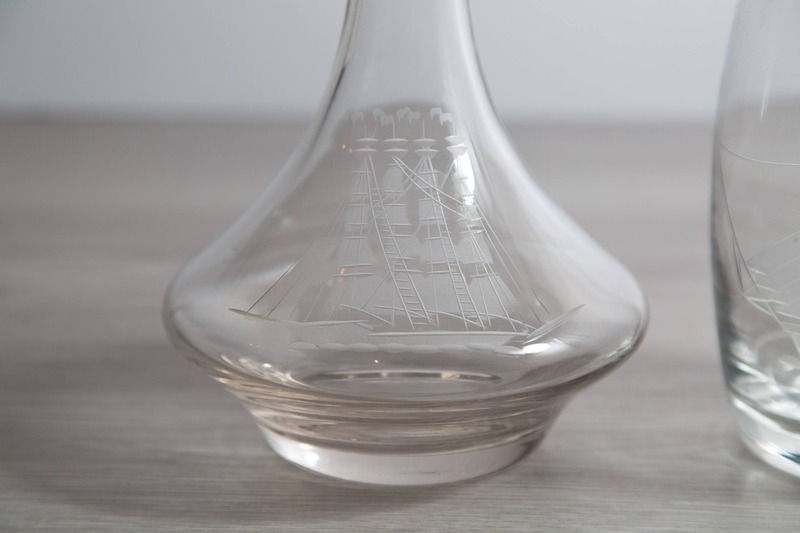 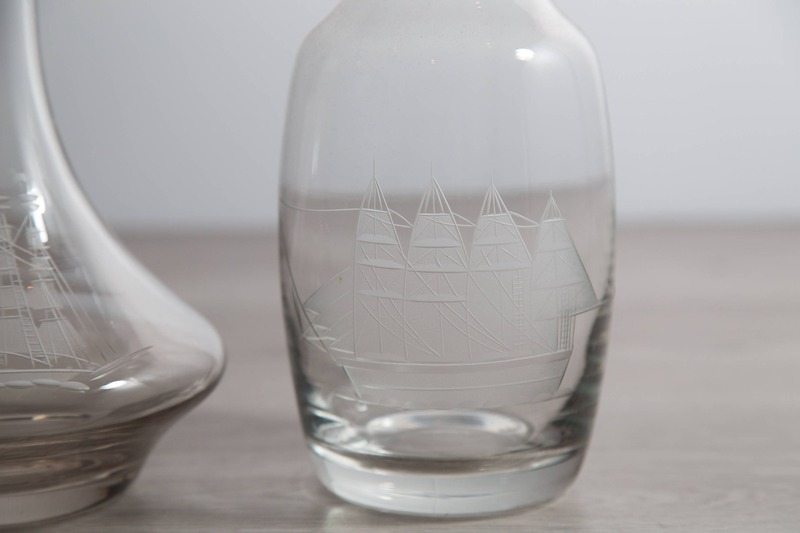 You are looking at a beautiful pair of vintage decanters with sailing ships etched on them. 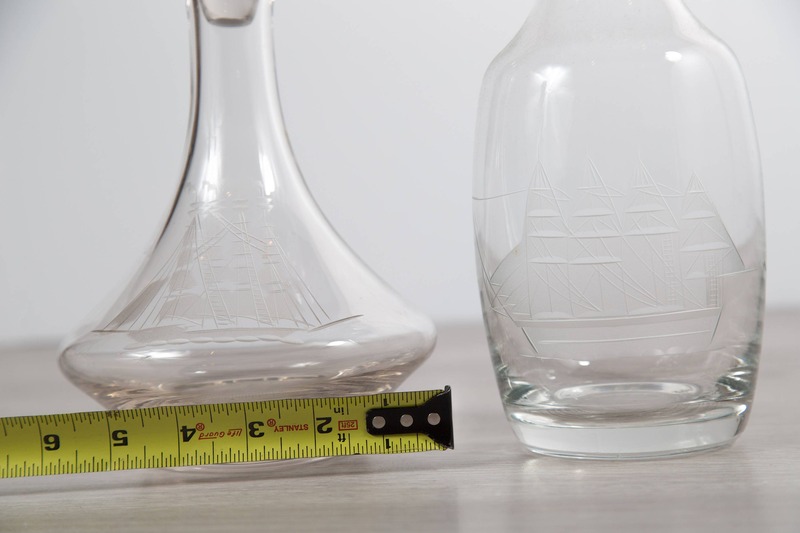 Listing price is for the pair. 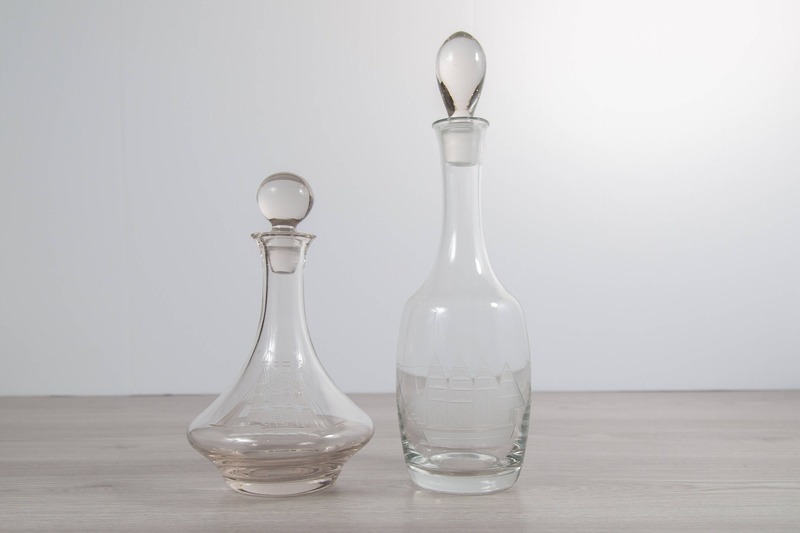 If you are interested in just one, please send a message and I will create a custom listing.